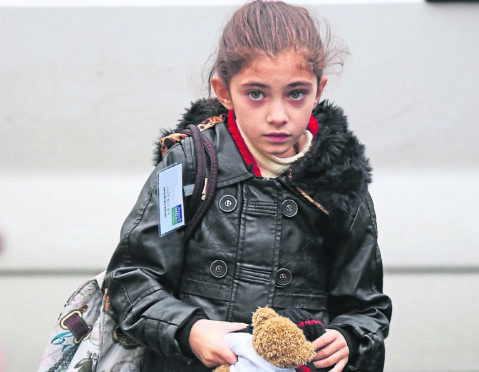 Syrian refugee families arrive at their new homes on the Isle of Bute. 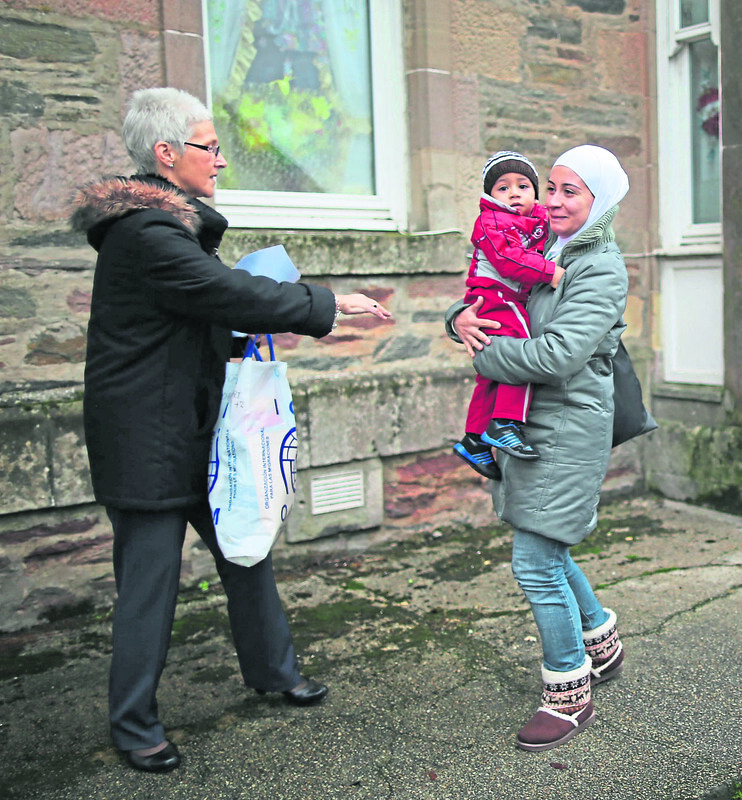 Syrian refugees have brought new babies and new businesses to the isle of Bute as they cement themselves into the community. 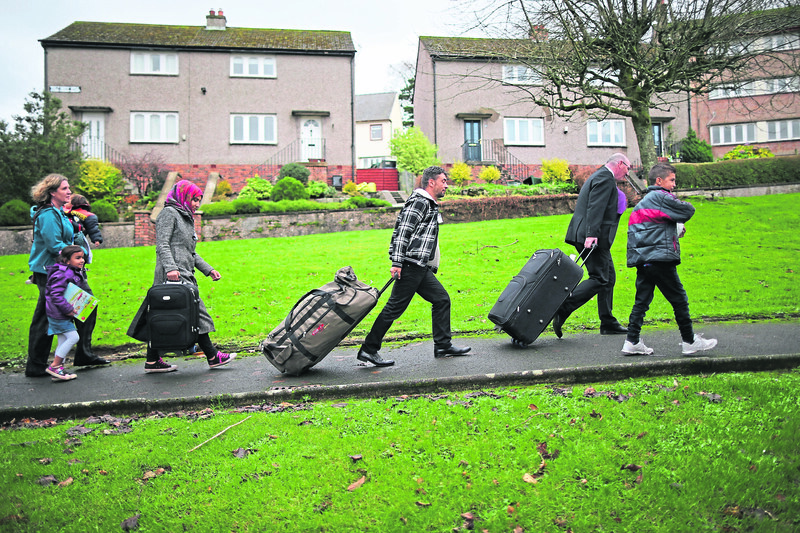 The figures have been revealed as Argyll and Bute Council reflects at the end of the third year of its resettlement programme. To date, 28 families have been supported to rebuild their lives, torn apart by war, on the island. The council has carried out a self-evaluation exercise based on the views of the families on the report they have received. Through the programme, each family is supported by a range of agencies who work with them. Bute Advice Centre is commissioned to provide a support worker for each family who provides welfare and budgeting advice. An Arabic-speaking community interpreter, an Arabic-speaking refugee support worker and a resettlement coordinator have been appointed by the council to provide support for day to day living. These services are all funded by the grant provided by the Home Office. Of the 28 families, eight have since moved away from the island either to be with family in other parts in the UK or for work. There are currently 21 families on Bute, which include 92 individuals in total: 21 men; 21 women; 29 boys and 21 girls (eight babies have been born since arriving in the UK). More babies are due to be born in the next few months. However, three successful businesses have been set up by the refugees. Mrs Brown said: “We continue to be successful in supporting start-up businesses with three now open. A meeting of the full council will consider the report on Thursday.